So I've been having some issues with a few applications, first in the list is pcmanfm file manager. 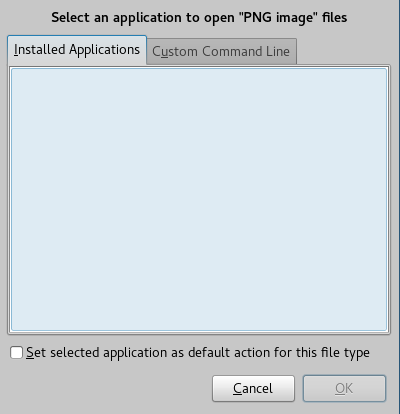 When I try to use the open_with option from the context menu (after right clicking a file) I'm not able to select any application. Similar issue also pops up for example when using the app lxappearance nothing shows up in the icons section although I have installed some mouse icons from the repo. 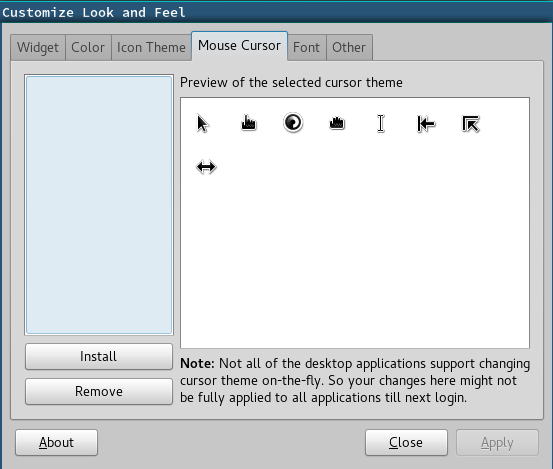 I'm using i3 window manager, and have no other external desktop environments like gnome installed. Sorry if the problem seems too obvious but I personally don't seem to have any clue about what the root cause of the problem is or how to get it fixed.